NAIROBI, Kenya (CNS) — An Italian Consolata sister murdered in Somalia in 2006 will be beatified in Piacenza, Italy, May 26. Sister Leonella Sgorbati and her bodyguard were gunned down as they left the children’s hospital where she worked in Mogadishu. Cardinal Angelo Amato, prefect of the Congregation for Saints’ Causes, will be the main celebrant at the beatification Mass in the Piacenza cathedral. Sister Sgorbati’s death in September 2006 came amid rising tensions in the Muslim world over a speech then-Pope Benedict XVI had given in Regensburg, Germany, quoting a Christian emperor’s criticism of Islam. However, most Muslim leaders in Somalia condemned the killing, emphasizing that Sister Sgorbati was dedicating her efforts to the Somali people. She was 65 at the time, had worked in Africa for 35 years and had been in Somalia since 2001. Before her move to Somalia, where she aimed to set up a nurses’ training school, Sister Sgorbati served as superior general of the Consolata Missionary Sisters in Kenya, 1993-1999. She wanted to make a contribution to health services in Somalia, which had experienced chaos since 1991, when warlords overthrew President Mohamed Siad Barre. Somalia’s conflict remains one of Africa’s longest civil wars. “I know there is a bullet with my name on it. 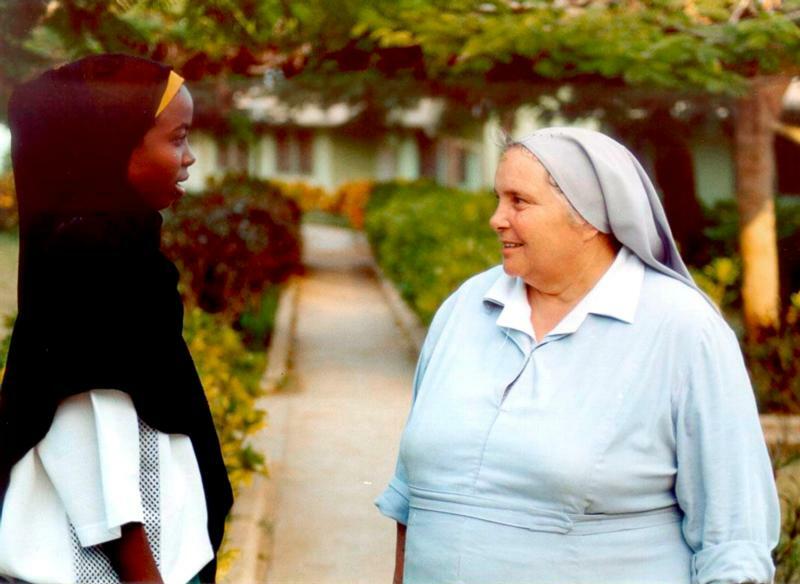 I don’t know when it will arrive, but as long as it does not arrive, I will stay (in Somalia),” Sister Sgorbati said in a March 2006 television interview in Italy. Beatification is the step before canonization and follows the formal recognition of Sister Sgorbati’s martyrdom by Pope Francis in November 2017.